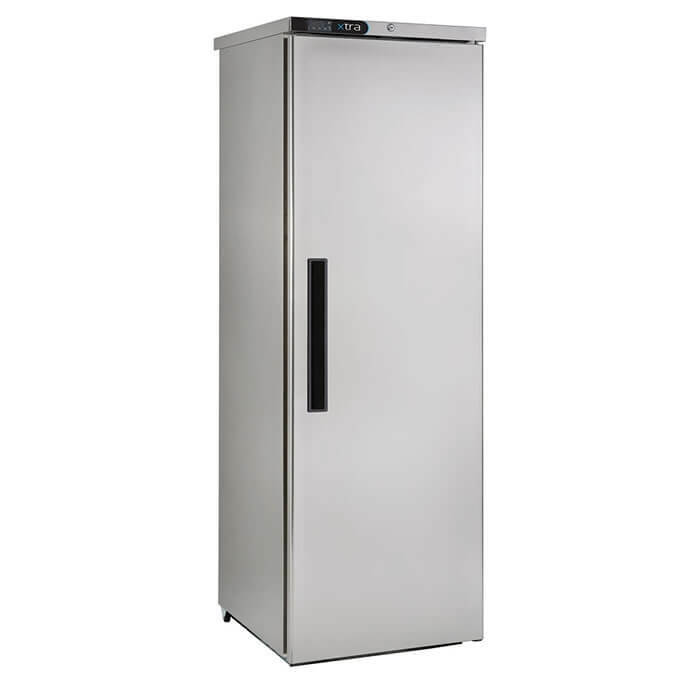 Welcome to Caterfair, We sell used commercial catering equipment; cleaned serviced, and tested. 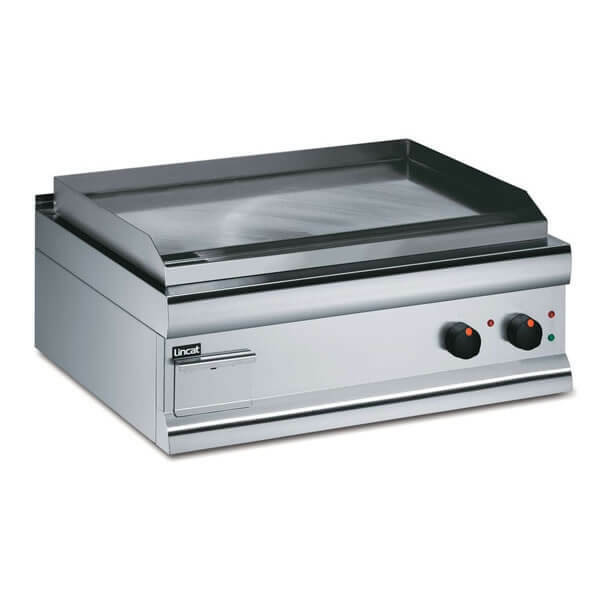 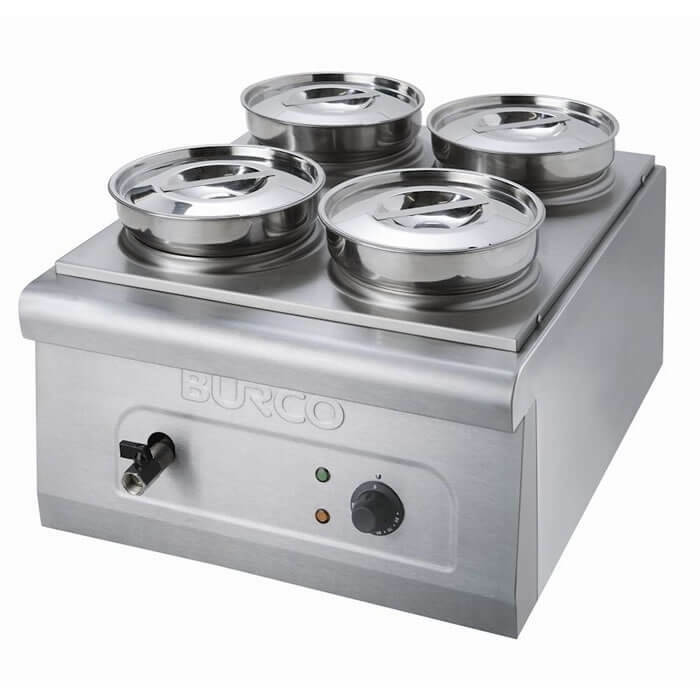 We sell used commercial catering equipment cleaned, serviced and tested by our experienced engineers. 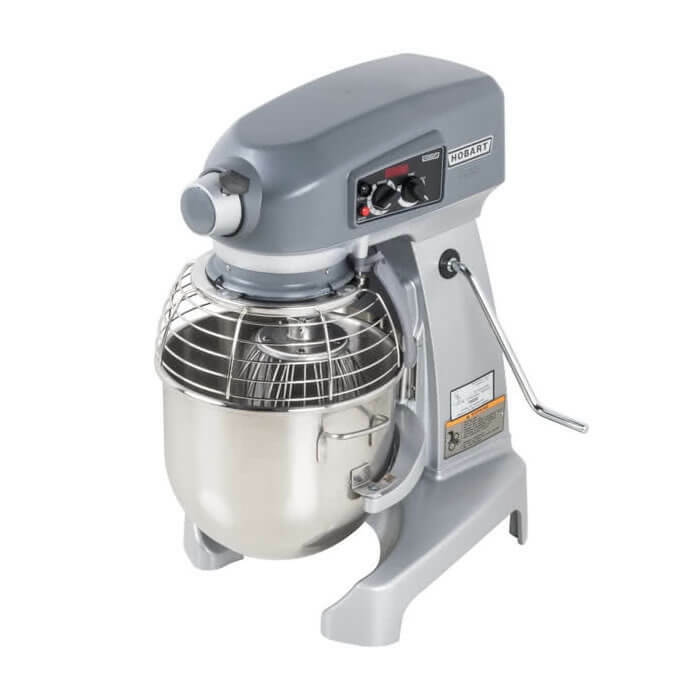 Have a commercial kitchen to sell? 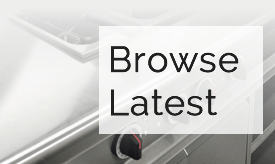 We consider jobs of all sizes for clearances pay for used commercial catering equipment. 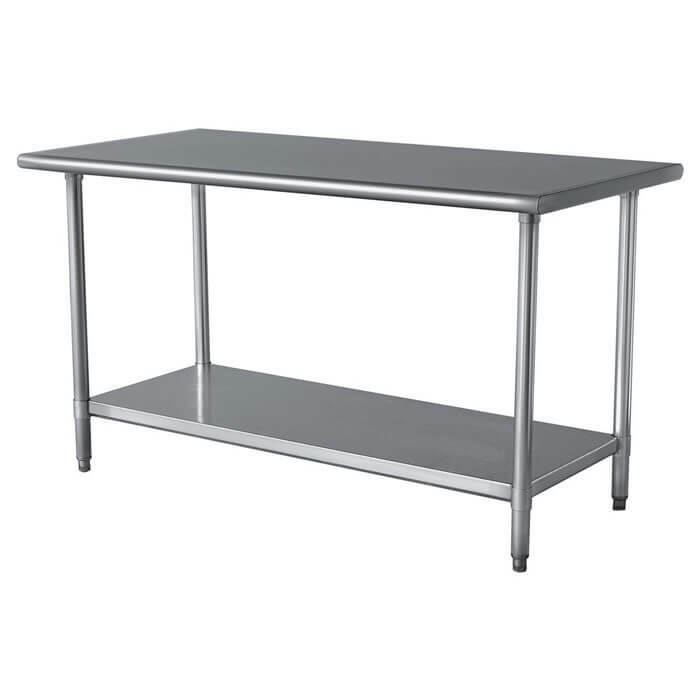 Did you know we also do commercial furniture, visit our sister company Mayfair Furniture to find out more. 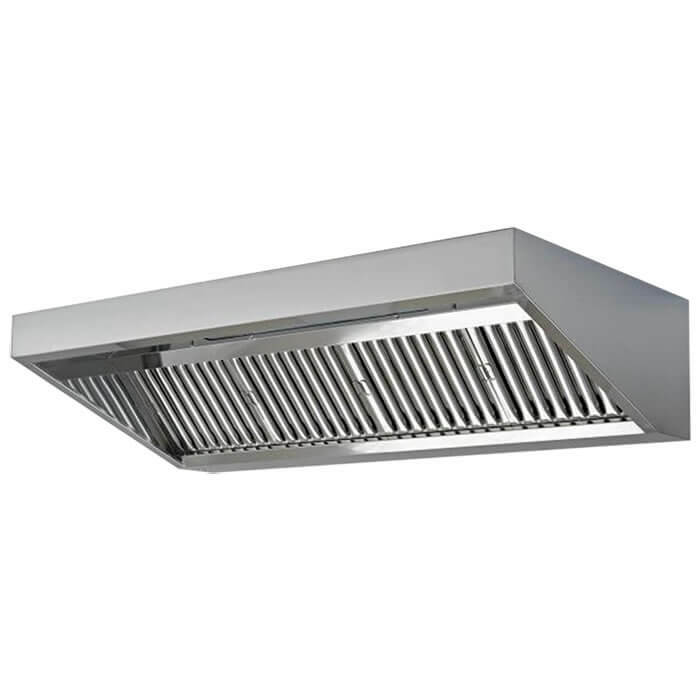 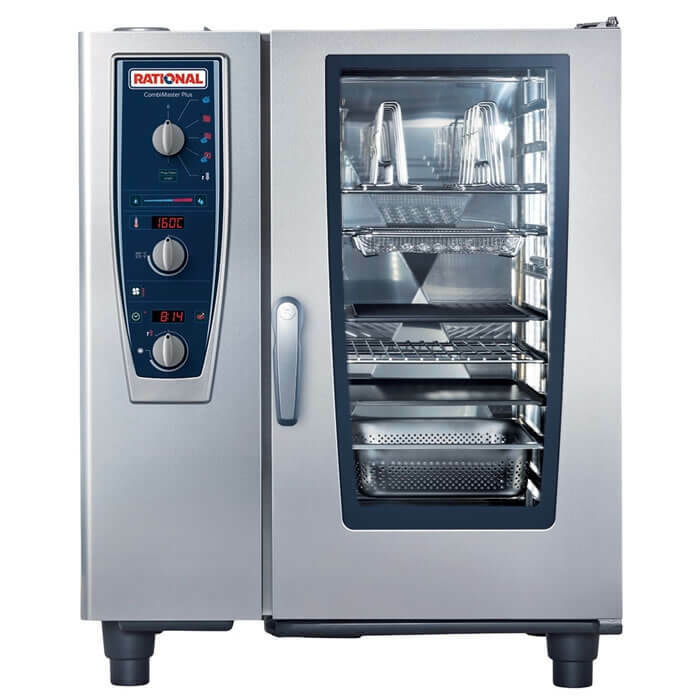 We can source replacements parts for a wide range of brands of commercial catering equipment and we’ll aim to beat any online price. 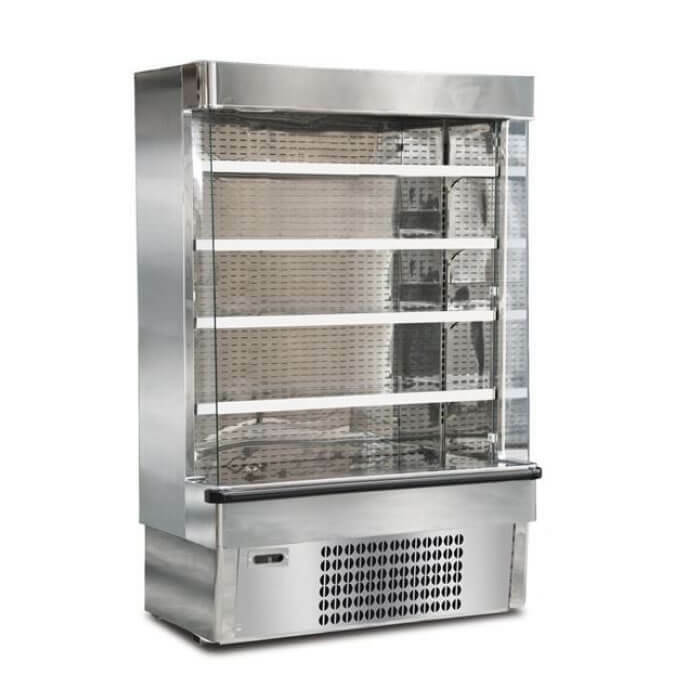 If you need a replacement part all you need to do is send an email to parts@caterfair.co.uk with the make and model of the equipment, if you know the part number then send this to but if you don’t know the part number provide us with a description of the part your looking for and we’ll do the rest. 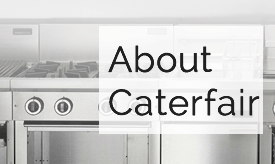 Welcome to Caterfair the UK’s expert supplier of used commercial catering equipment. 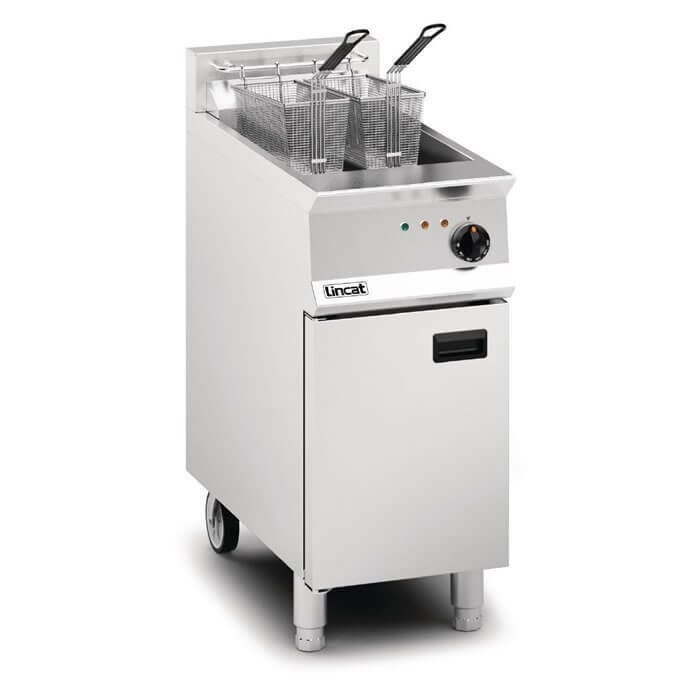 We specialise in supplying high quality catering equipment at a fraction of the cost of new items. 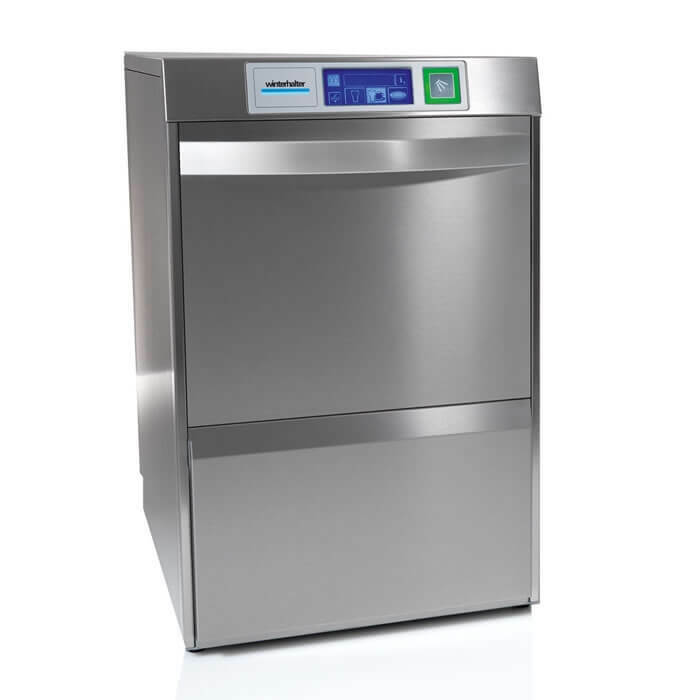 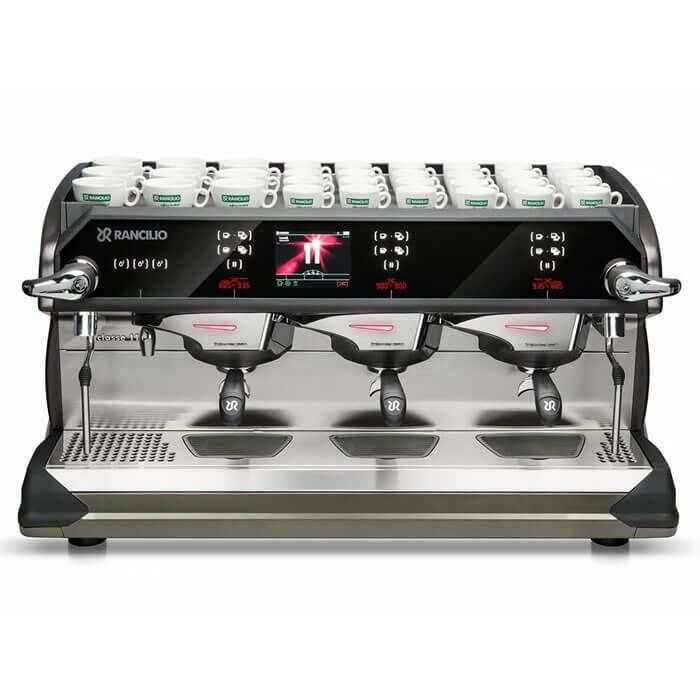 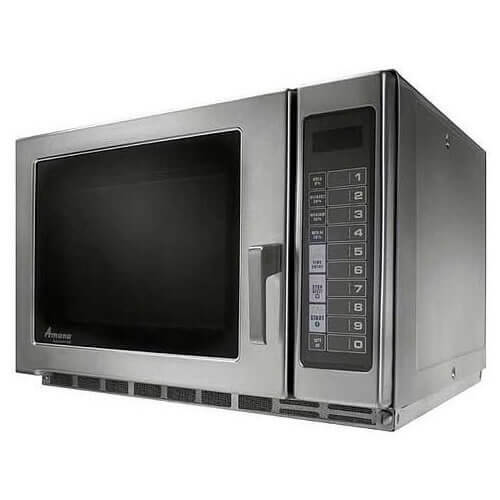 With years of experience in the industry our experienced engineers service all used catering equipment and carry out any necessary cleaning, repairs and install any necessary replacement parts and test equipment thoroughly, once all these things are done the used items are listed here on our website for sale at the lowest price possible.